Buy to let investors face a ‘ticking timebomb’ that may force many of them to quit the sector in the long-term, a letting agent is warning. 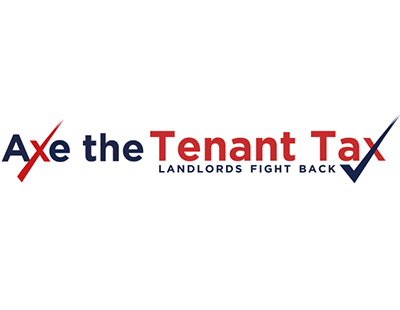 Charles Curran, principal of central London agency Maskells, predicts that substantial volumes of rental property will be put up for sale between April 2018 and April 2019 when the first and second tranches of higher interest rate payments come in, following the phased reduction of mortgage interest tax relief for landlords. This will be combined with an increase in capital charges for banks - triggered by a recent international agreement, known as Basel III - which will push mortgage rates up. Thus, Curran forecasts, rents may jump dramatically in 2018-2019 as fewer homes will be available on the rental market - combined, of course, with the long term demographic changes that mean rental demand from tenants is likely to rise. Landlords who are unable to refinance their buy to let mortgages to take account of such higher costs - if they materialise - may become forced sellers by 2020, he says. 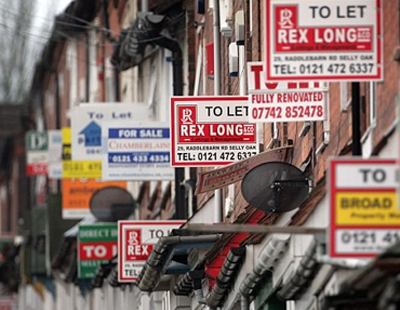 While all of this is happening, Curran says the increased ‘stress tests’ for buy to let lenders, set to be introduced in the near term by lenders obeying instructions from the Prudential Regulation Authority, will make buy to let even tougher. “The government’s tinkering could lead to a sell-off. This situation does seem akin to a slow motion train crash - buy to let landlords with mortgages are standing on the track in a game of chicken with regulatory locomotive, hoping to time their exit as best as possible. This high-risk game will almost undoubtedly leave casualties” says Curran.